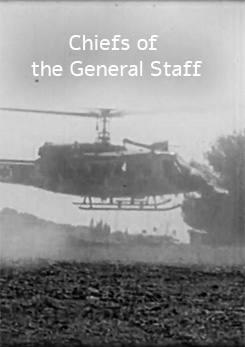 The wars and the peace agreements, the casualties, the parents and the protests, the loneliness and the responsibilities, the decisions and the criticism, the general staff and the government, the politicians and the agendas, the threats and risks, the dilemmas, the disengagement, the fate of country and the judgement of history. 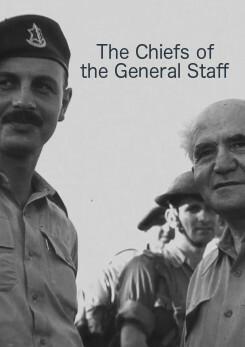 Twenty chiefs of the general staff shaped the Israeli Defense Forces – IDF, since the establishment of the state of Israel in 1948, commanding thousands of combatants and leading countless operations, while remembering those who never came back from the battlefield. 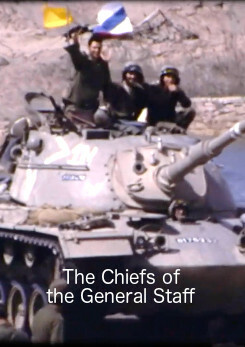 Twenty chiefs of the general staff, confronting the political considerations and trying to retain a moral code in tough times. Six of them are interviewed in this series, others have passed away. For the first time in history, the chiefs of the general staff of the IDF are sharing with us their experiences, thoughts and memories. 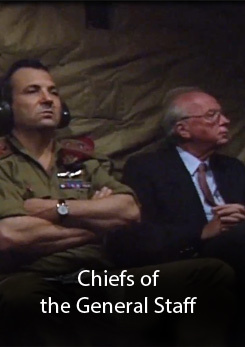 Each episode deals with a different theme, trying to analyze the complexity of the CGS role: to what extent, beyond the military operation, is the army responsible for preserving democracy? Should it be involved in the educational system? 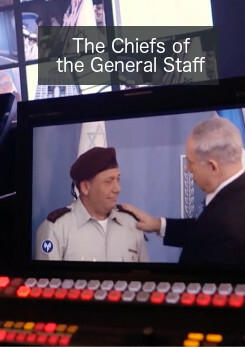 And why are so many retired CGS seem like natural candidates to be prime ministers of Israel? The story is told first hand by former CGS, along with their family members, close friends, academic researchers, political leaders and journalists, thus enabling us to explore reality from all aspects.